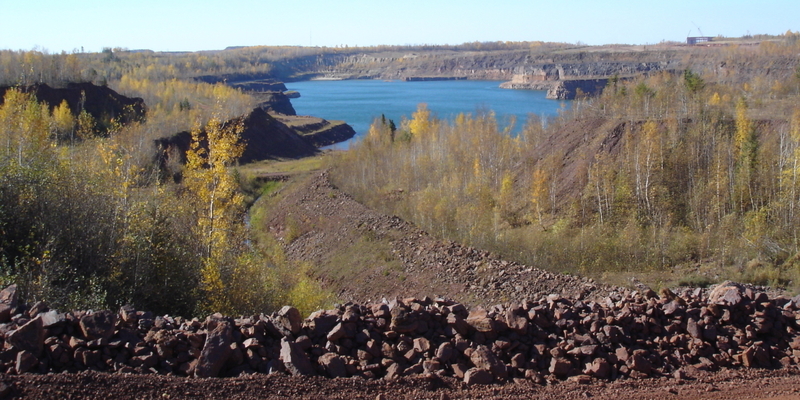 is dedicated to building a world-class iron ore operation in Nashwauk, Minnesota. 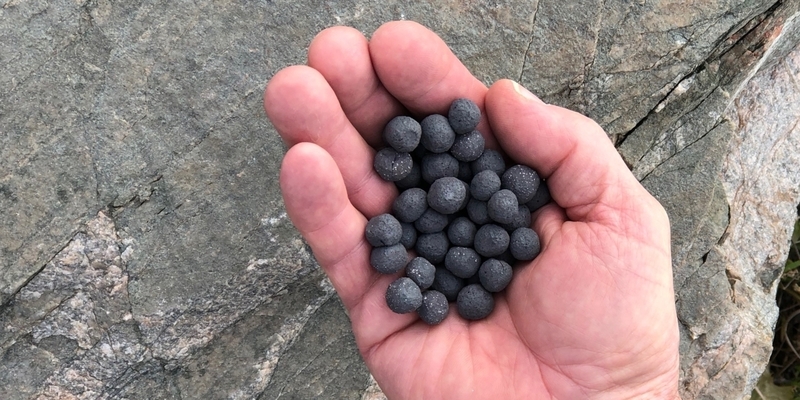 Once completed, the facility will mine and produce 80 years of high-quality iron ore pellets for the global market. 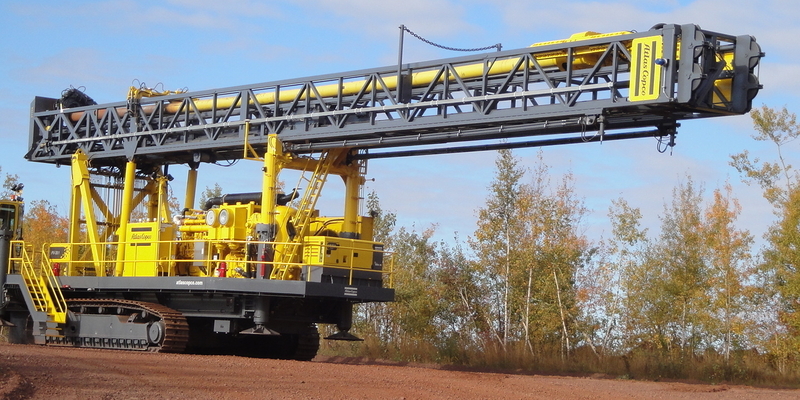 is dedicated to building a world-class iron ore operation in Nashwauk, Minnesota. 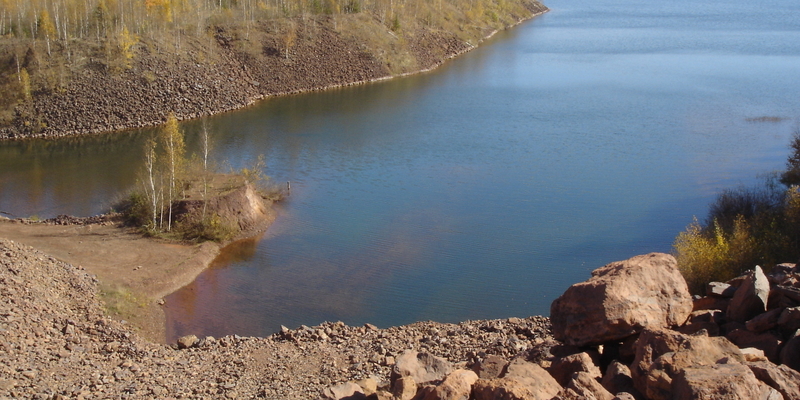 Once completed, the facility could mine and produce 80 years of high-quality iron ore pellets for the global market.